Boyce Ubisi from Tsakane said he, and other colleagues, were employed at Reapele Bricks when in 2017 they were told the company had financial problems but they were told they should continue to work and that they would be paid as soon as the problems had been sorted out. From October 2017 to March 2018 they were not paid their salaries and were later dismissed from work. They challenged the case and got a writ of execution. The sheriff went to the premises but failed to attach anything but the assets are still in the yard. What legal action can they take to enforce the writ of execution? 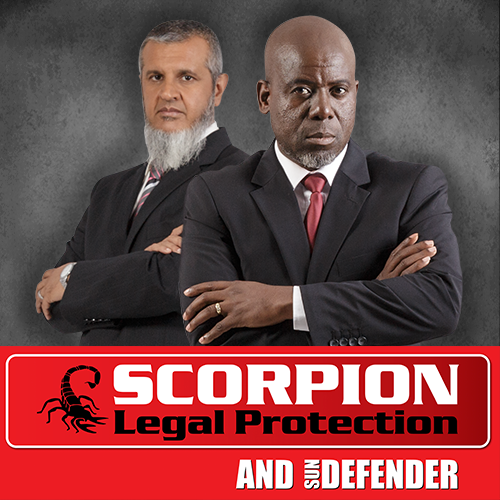 I spoke to Scorpion Legal Protection Services to find out what Boyce and his work-colleagues can do. A warrant of execution against movable property happens once judgment has been obtained against a debtor. Under the judgment, the sheriff can attach movable goods and remove them to a place of storage until the assets can be sold at a public auction. It authorizes the sheriff to attach goods on the property of the debtor sufficient to cover the costs of the judgment debt and the cost of the sheriff. An attachment happens when the sheriff values the property that may be sold in a sale in execution. A removal takes place after the attachment and that is when the sheriff is instructed by the judgment creditor to take the property and place it in storage. The reader should go the attorney to instruct the sheriff to go ahead with the removal of the property. If the sheriff doesn’t act according to the instructions a complaint may be lodged with the Sheriff’s Board.